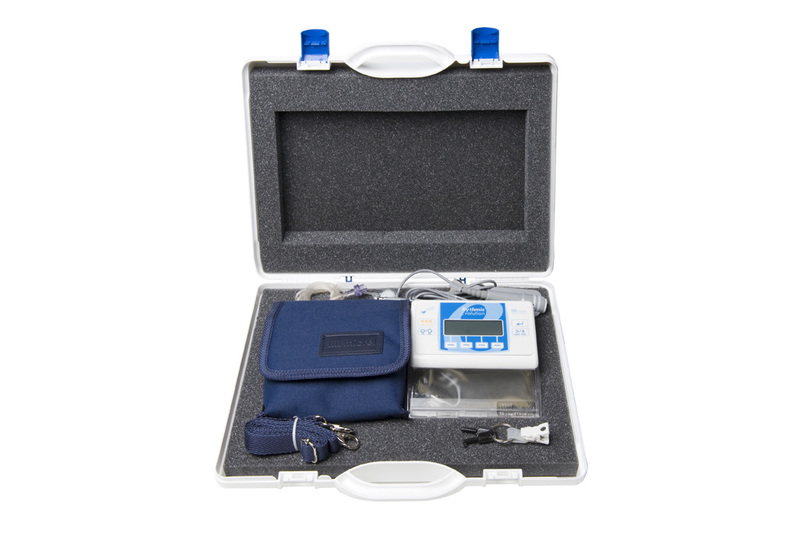 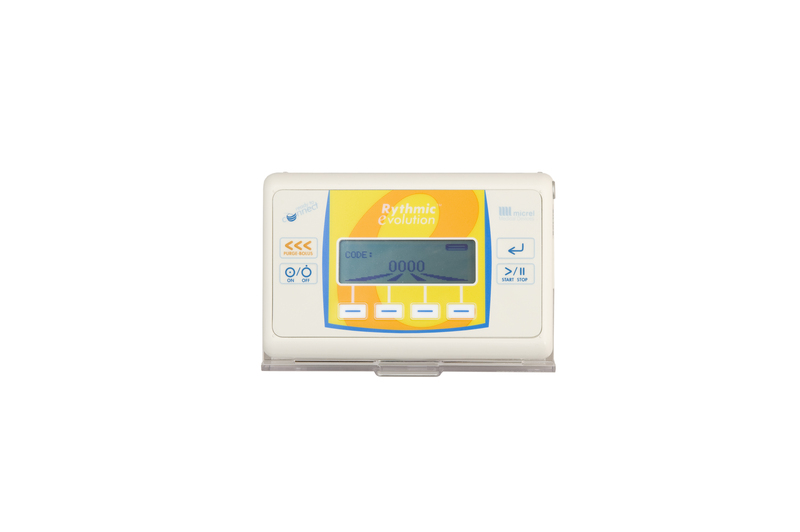 Rythmic™ Evolution is an ambulatory pump for Acute and Chronic Pain management, as well as other continuous infusion therapies such as Chemotherapy, Cystic Fibrosis, Primary Pulmonary Hypertension, IVIG. 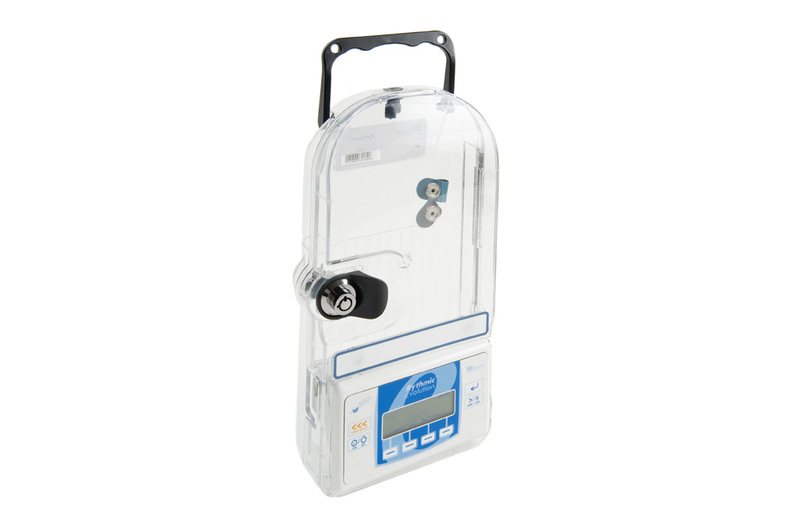 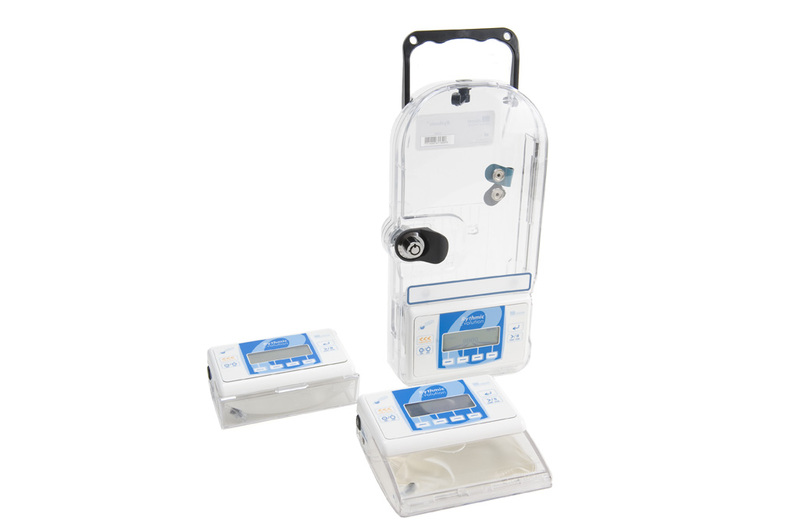 Please visit our Infusion Sets section for more information. 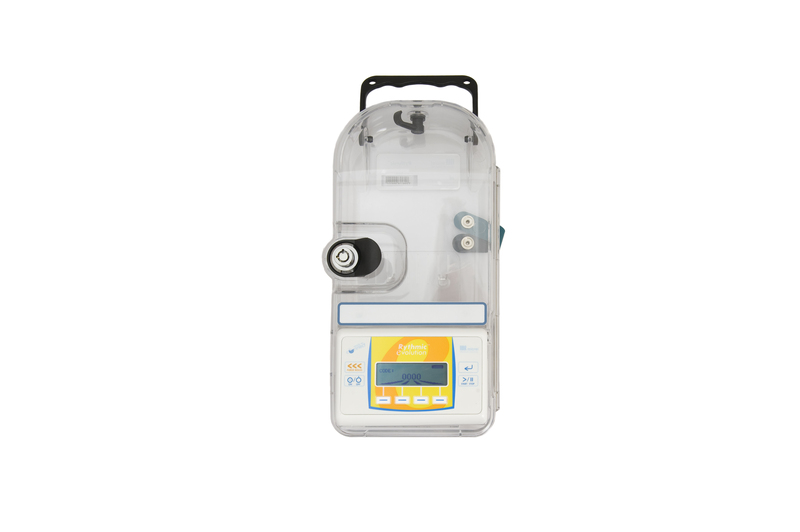 The pump is also supported by a wide range of Accessories. 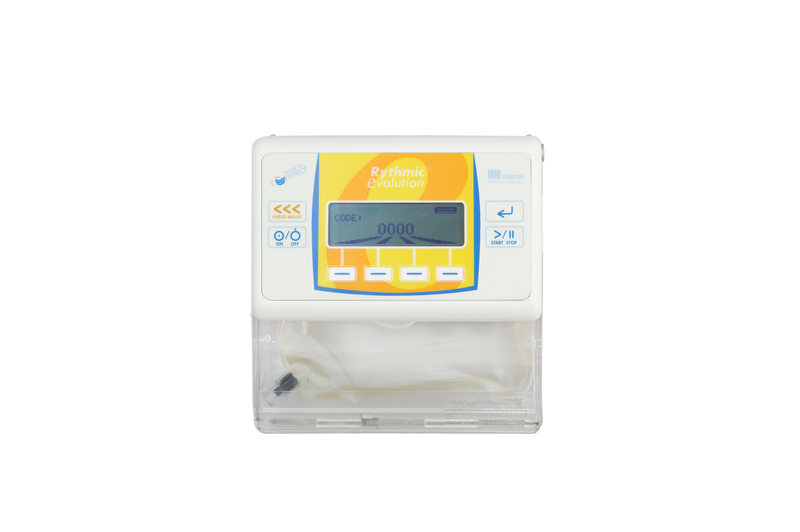 Please click on the Specifications Tab on the right to see the specifications of the Rythmic™ Evolution pump. 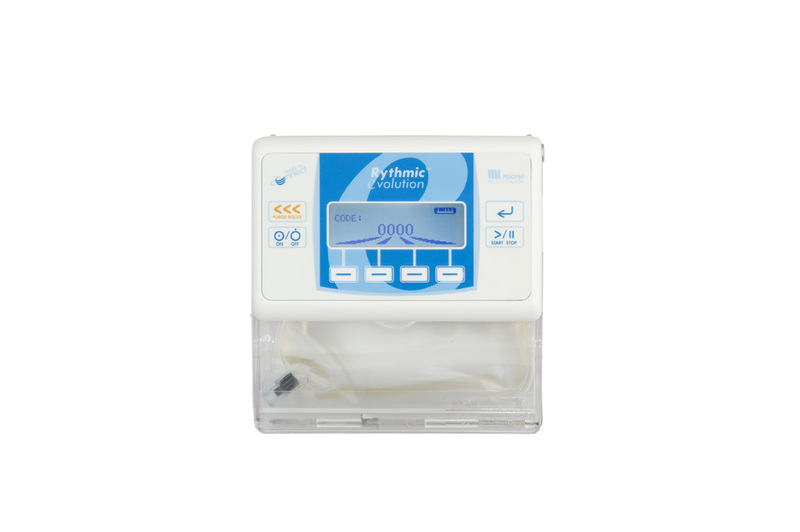 Mandatory priming (enabled, warning only, disabled). 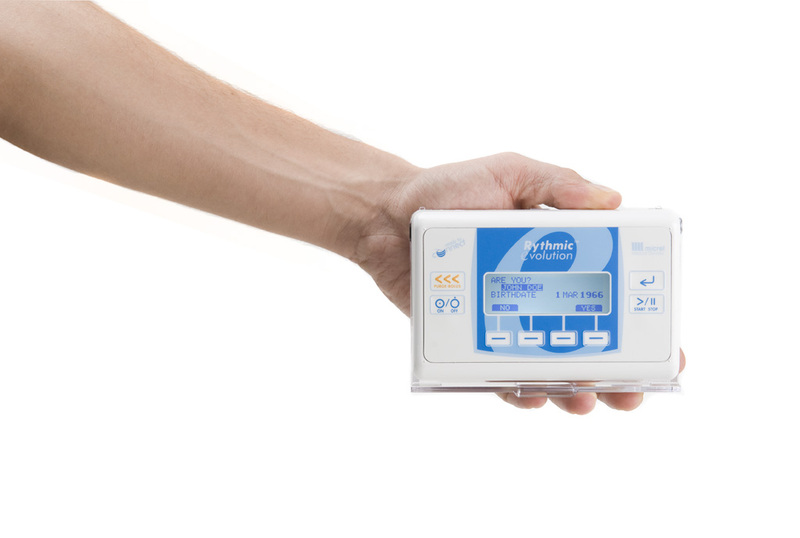 "Ready to Connect" to the MicrelCare System for therapy monitoring through the web. 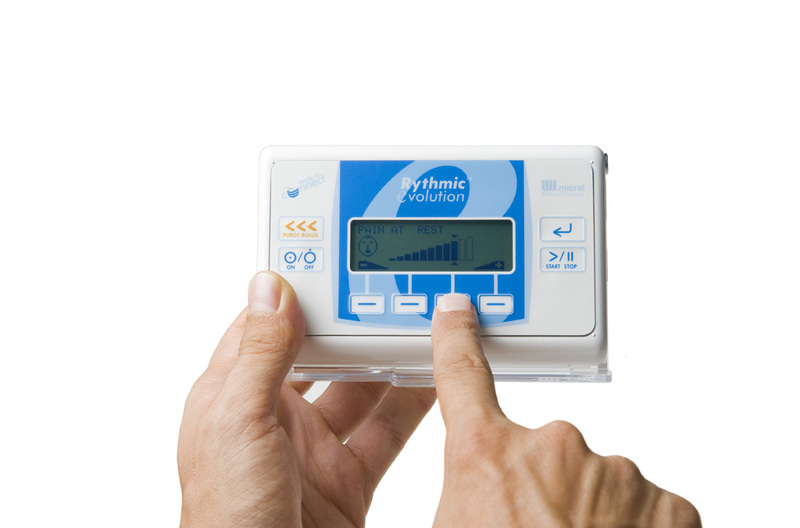 Rythmic™ Evolution Therapy Manager Software: Please email us with your request.